There are 10 posts in this thread, and it has been viewed 8675 times. Buriki One. What do you think of it? After releasing 6 more or less successful titles for the Hyper Neo Geo 64, SNK decided in 1999 to let their creativity run free for a last, but innovative game for their 64-Bit Arcade hardware. 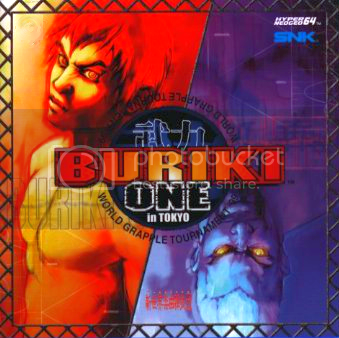 The result of their thoughts and brainstorms was Buriki One, a fighting game in which the player moves the characters with buttons and attacks with the joystick. Up to today Buriki One is considered as one of the best games for the Hyper Neo Geo 64 and amongst HNG64 collectors it's a much sought-after title. Unfortunately it hasn't been ported to other consoles or emulated so far, but those who have the luck to get his hands on this title should participate in Priest's High Score Challenge. Let's grapple!! It's Spring 1999... Fighters from across the world gather at the Tokyo Dome to compete in the World Grapple Tournament. Each contender has their own fighting discipline, ranging from the popular styles of Boxing, Karate and Professional wrestling, to the lesser known arts of Aikido, T'ai chi and Muay Thai. Finally, they have the chance to prove which martial art conquers all! Never played and doubt I will ever get the chance to play any Hyper 64 games which is a shame. this game looks sick, and I've always thought so. It's a shame this never headed it's way to the 32-bit era - PS1, SAT or even N64 (Fighters Destiny was decent). Yeah, I'm another one who hasn't played it but really wants to. Emulation will catch up one day and we'll finally all get to play the game in our homes. At that point I expect this thread to get bumped. The game tries some really strange ideas and I'm always interested in fighters that stray away from the norm. I definitely want to get my hands on it, but while I think I'll enjoy it I'm honestly not expecting it to become one of my favorites or anything. I'd like to see some good competitive matches since the computer looks pretty dumb so it's really hard to judge how technical the game is. It's really too bad this game didn't have better distribution, or a console port. If SNK hadn't went bankrupt Buriki One could have had a sequel, or at the very least AOF4 (or 5 if you consider B1 a proper part of the series) could have happened. A PSX port of Buriki One was actually officially planned, but as we all know bankruptcy crossed SNK path and brought all plans to nought. What interests me most is the unusual controls scheme, I really wonder how it works out when actually playing. To see Ryo Sakazaki back in action years after Art of Fighting is great too, this game could actually be called a spin-off of the AoF series. But as long as it isn't emulated, this game remains mysterious for the large part of the SNK community. I really hope I will experience this title one day. I always considered this a part of the Art of Fighting series. 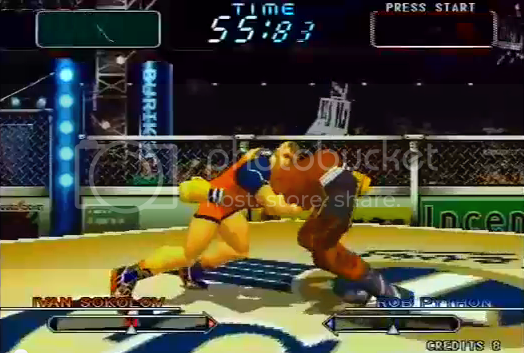 Garou MOTW is to Fatal Fury as Buriki One is to Art of Fighting. B1 and MOTW both take place years after the previous games in their respective series, they both only feature one returning character, and they both introduce dramatic shifts in gameplay. Of course, because barely anyone got to play Buriki One and because it is very different from AOF a lot of people probably didn't agree with me. 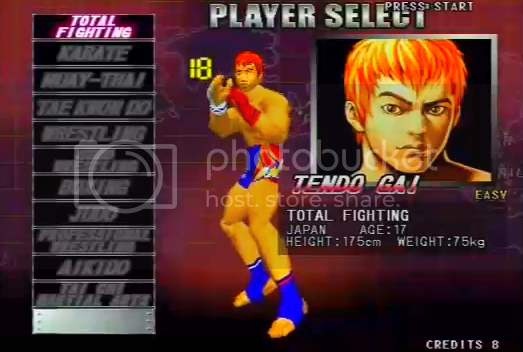 That is, until Gai Tendo and Silver were added to KOFXI, confirming that B1 is in fact a canon part of SNK's fighting game universe. The fact that they were introduced in the same entry that also gave us MOTW characters is even further proof. And before anyone says it feels more like a side story than a real entry in the series, I'd like to remind you about Art of Fighting 3. The word "Gaiden" in the Japanese title (Ryuuko no Ken Gaiden) literally translates to "side story". 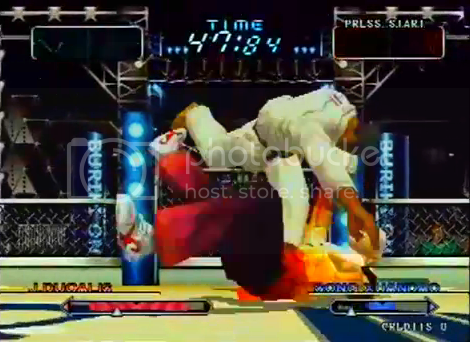 So AOF's storyline has always had a bit less direction than Fatal Fury's. I still would like an AOF4 that plays like a more evolved version of AOF3 though. 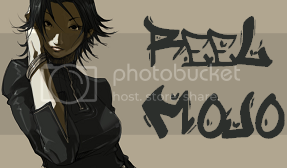 But honestly there are other projects I'd like to see SNK produce before that one. It truly is a great fighting game in it's own right. I just introduced it to my 14 year old nephew yesterday in fact. He loves it and the control scheme he likes as well since it's a challenge to learn everything. I wish I can play this, and hope they port it sometime or expand on the gameplay concept more and make a fighting game similar to it, as it really looks interesting. I'm not sure about the control scheme, but there's potential for this gameplay system to go the direction of being a realistic fighting game, since from the looks of it, it's playing with that idea. I couldn't specify it from the top of my head, but the fighting game Garouden Breakblow: Fist or Twist (my FAVORITE fighting game of all time, bar none) seems to have taken some ideas from this game. 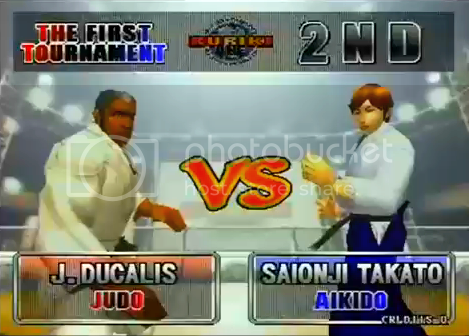 And I wish 3D fighting games would start experimenting with these rather than always rehashing the same ideas (with some sort of novelty added into it) over and over again. I need to play this game as well, you've been promoting it for a good while. I recently began to read the manga too. As soon as I get a decent salary again, I sure will import it someday! The BEST Hyper 64 game. At first, the controls (joystick movements) are really confusing. But, after you get the hang of it, this is an AWESOME game!! i would buy the Hyper 64 board, just to play this one game.